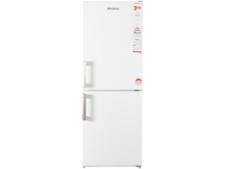 Blomberg KGM4530 fridge freezer review - Which? 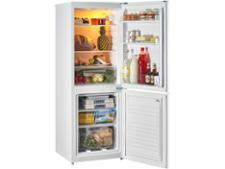 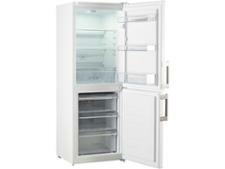 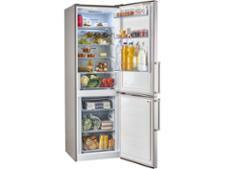 The Blomberg KGM4530 is a reasonably-priced frost-free fridge freezer. 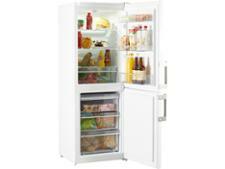 We subjected it to our tough chilling and freezing tests to see if it's a great home for your food. 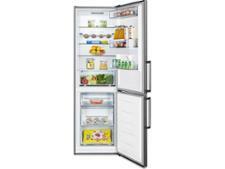 Read our review to find out if this Blomberg fridge freezer is worth adding to your shortlist.